VIENNA — The head of the U.N.'s atomic watchdog Thursday called on North Korea to allow inspectors back into the country to monitor its nuclear program. Speaking at a board meeting of the International Atomic Energy Agency, Director General Yukiya Amano noted that Pyongyang had in September talked about denuclearization measures including the "permanent dismantlement of the nuclear facilities in Yongbyon" — a reactor where it produces plutonium. Amano said there has been activity observed at Yongbyon, but "without access the agency cannot confirm the nature and purpose of these activities." At a news conference later Thursday, he said he couldn't elaborate on when exactly the activity was observed. 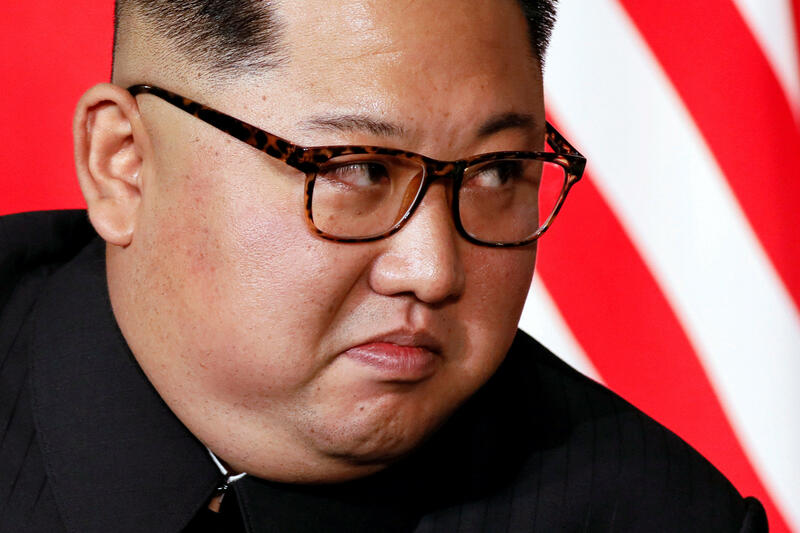 North Korea says Kim Jong Un watched test of new "ultramodern tactical weapon"
IAEA inspectors were expelled from North Korea in 2009 but Amano said the agency continues to prepare for their possible re-admittance. Amano told CBS News' Pamela Falk last year that the agency would be able to send inspectors in quickly, if asked, and that the team that had inspected North Korean sites in the past was still in place. "The agency continues to enhance its readiness to play an essential role in verifying (North Korea's) nuclear program if a political agreement is reached among countries concerned," he said. "I again call upon (North Korea) to comply fully with its obligations under relevant resolutions of the U.N. Security Council and of the IAEA board, to cooperate promptly with the agency and to resolve all outstanding issues." Where does the promise to denuclearize the Korean peninsula stand? He reiterated the agency's findings in a report distributed to member states earlier this month that "Iran is implementing its nuclear-related commitments under the Joint Comprehensive Plan of Action." The issue has grown more complicated since the U.S. withdrew unilaterally in May from the deal and then re-imposed sanctions. Iran's economy has been struggling ever since and its currency has plummeted in value. The other signatories to the deal — Germany, Britain, France, Russia and China — are continuing to try to make it work. Amano stressed that "it is essential that Iran continues to fully implement" its commitments. "The agency continues to verify the non-diversion of nuclear material declared by Iran under its safeguards agreement," Amano said. "Evaluations regarding the absence of undeclared nuclear material and activities in Iran continue."